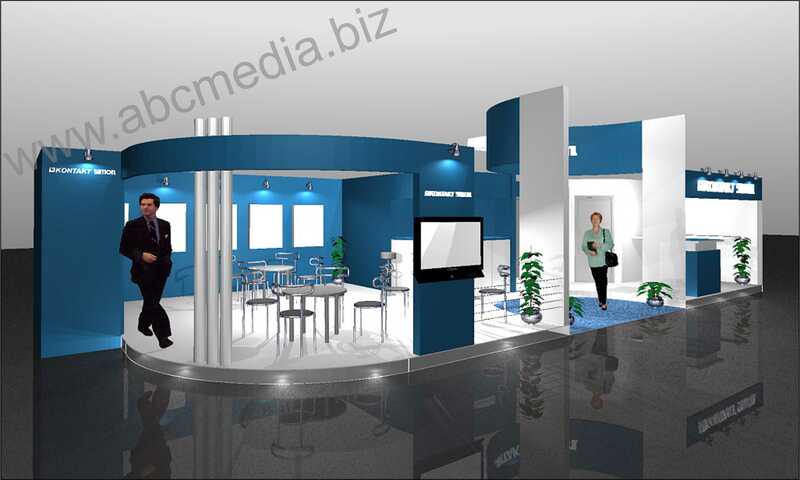 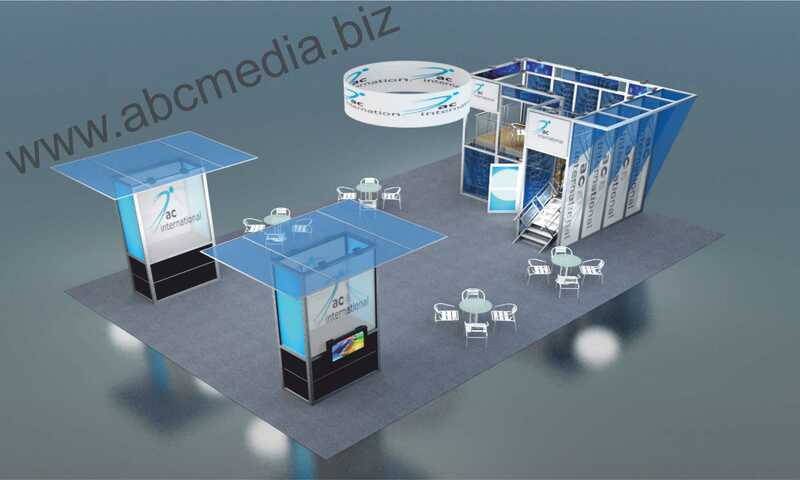 ABC MEDIA was established in 1991 as a design and marketing company. 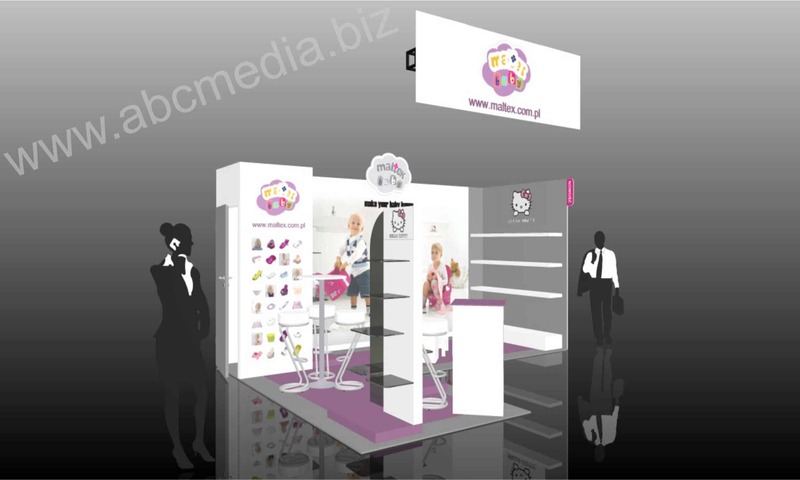 Centrally based in Warsaw (Poland), ABC MEDIA is a multi discipline visual communication design agency. 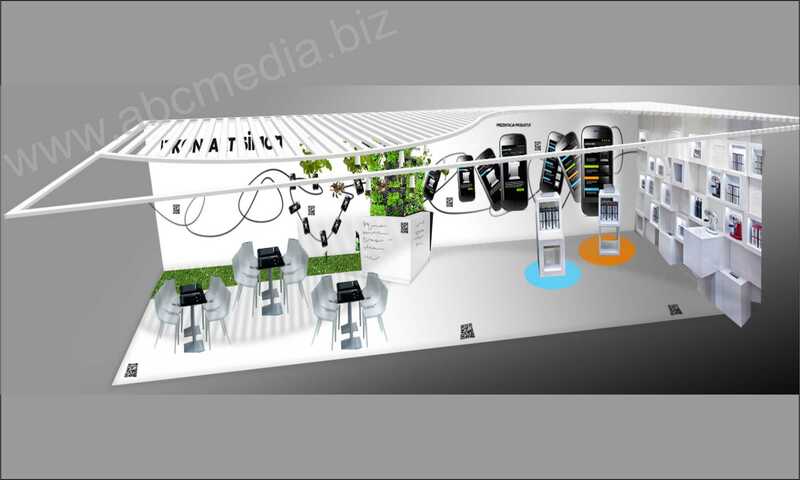 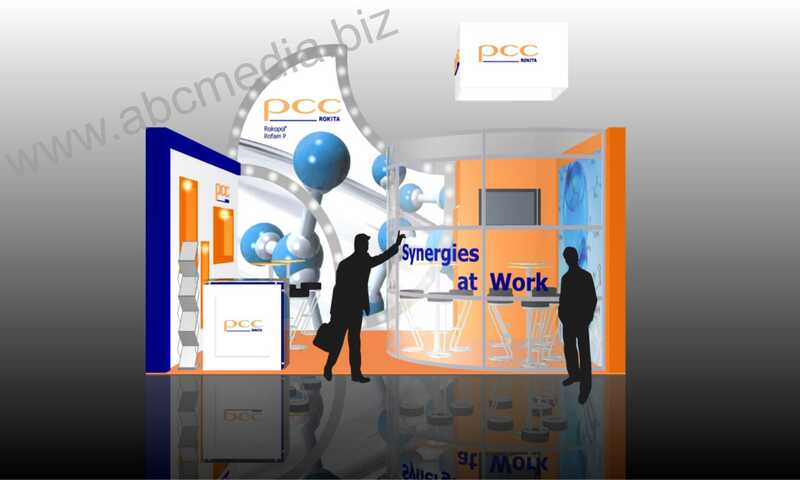 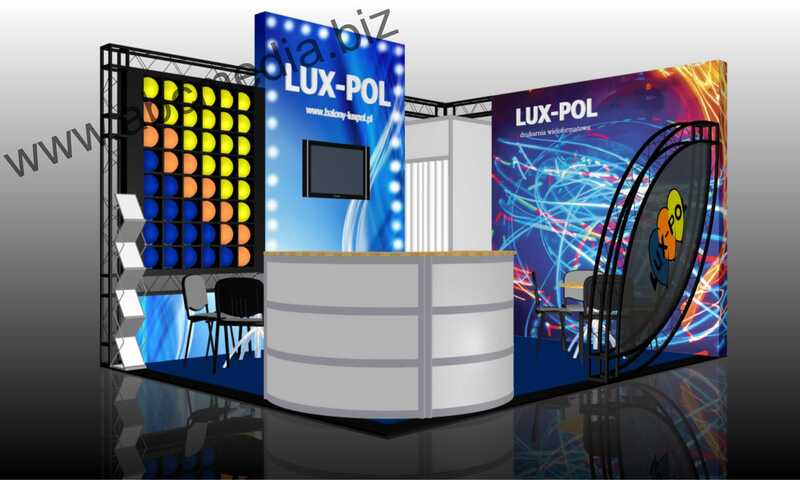 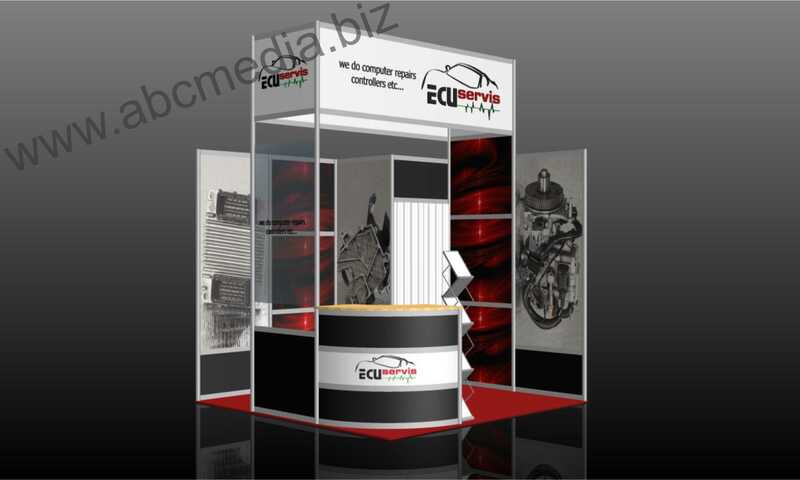 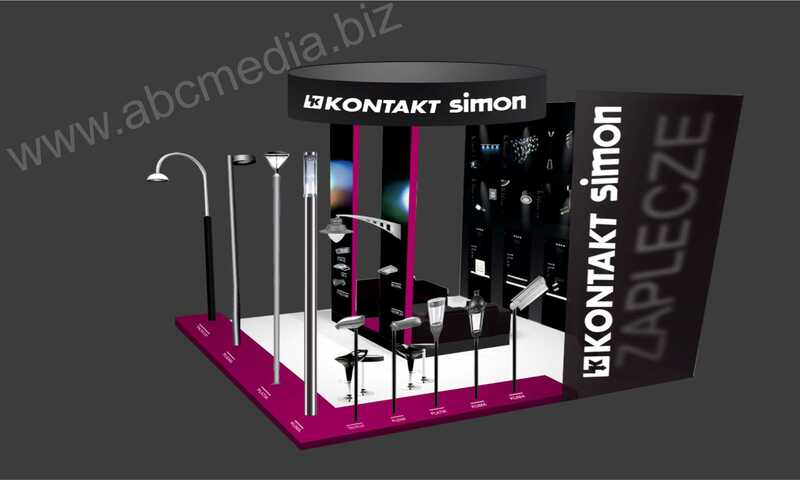 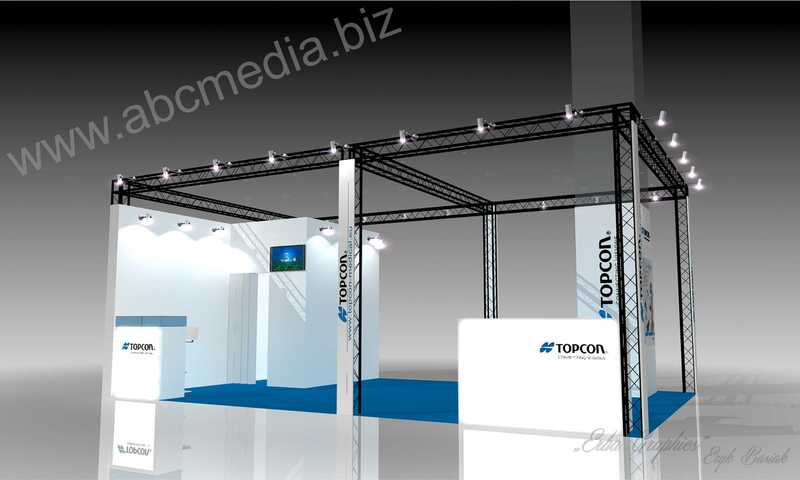 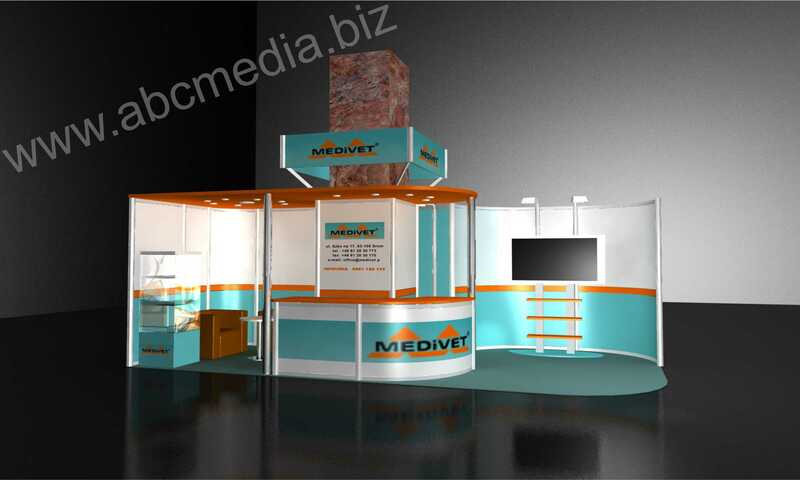 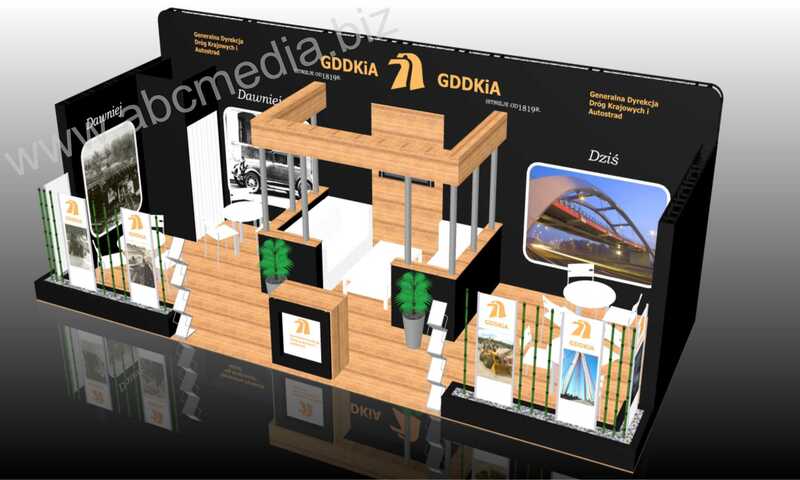 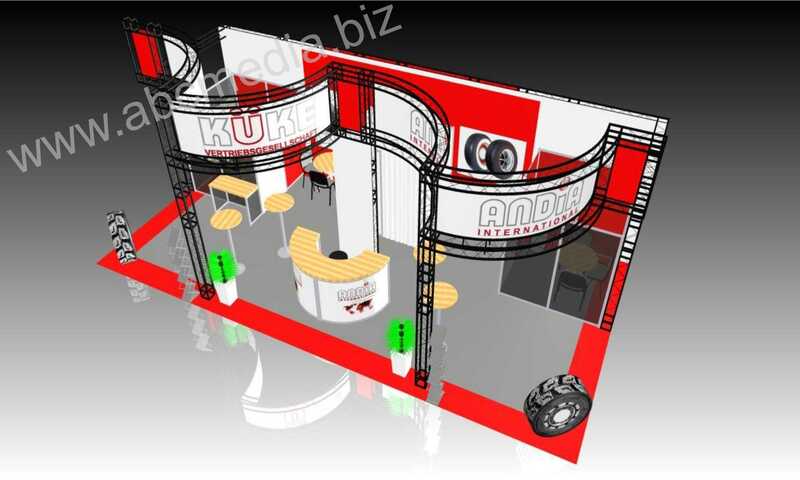 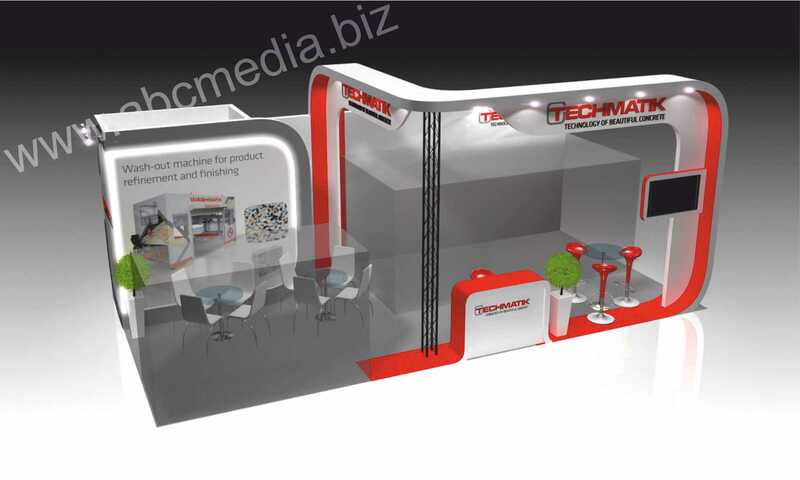 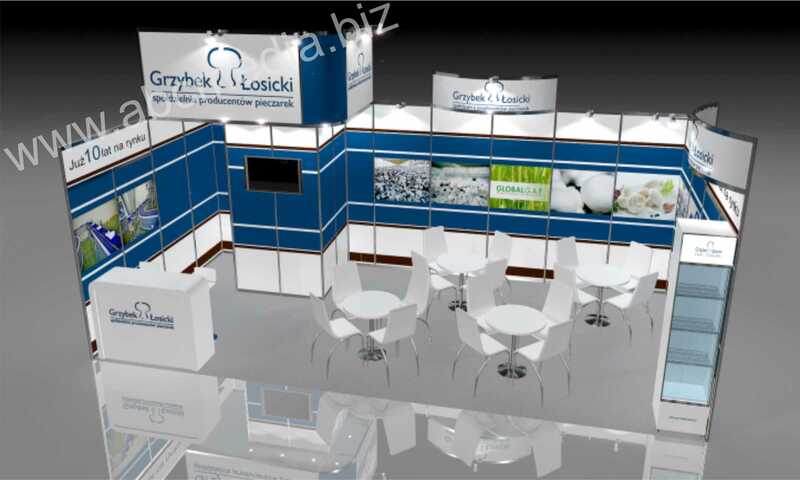 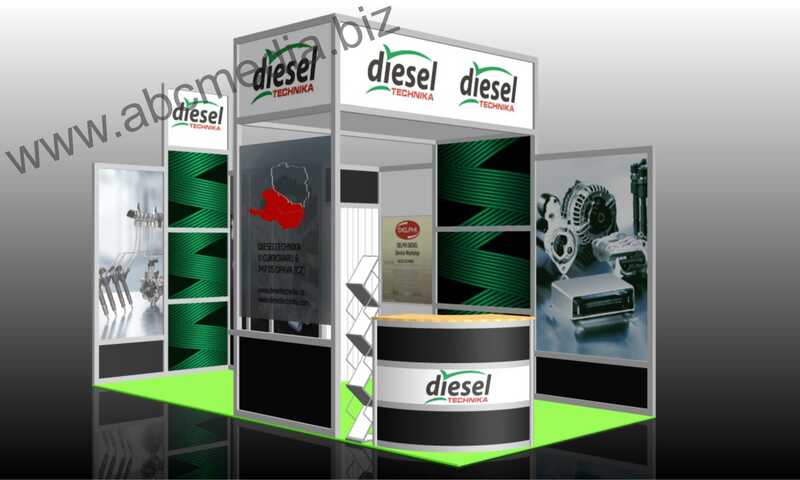 We design, manufacture and supply at trade prices a comprehensive range of top quality exhibition and retail displays. 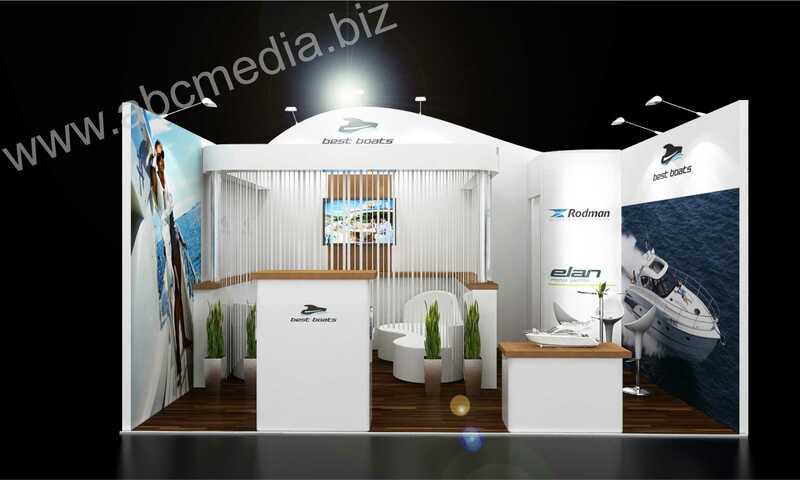 Quality and Image is our policy. 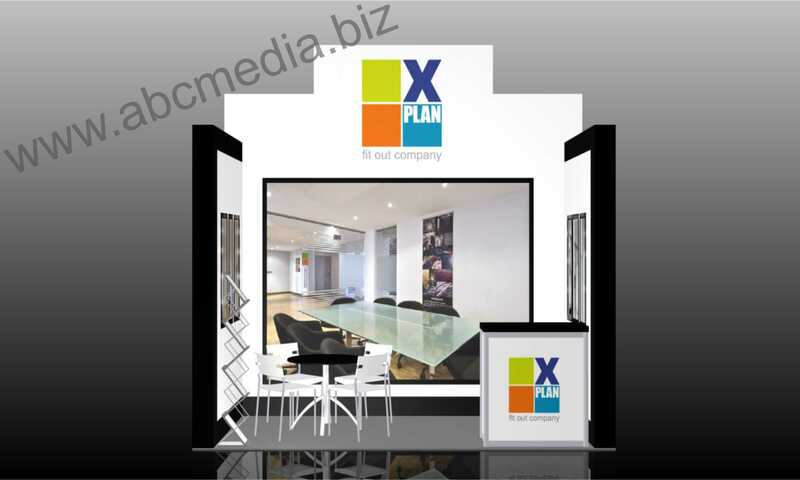 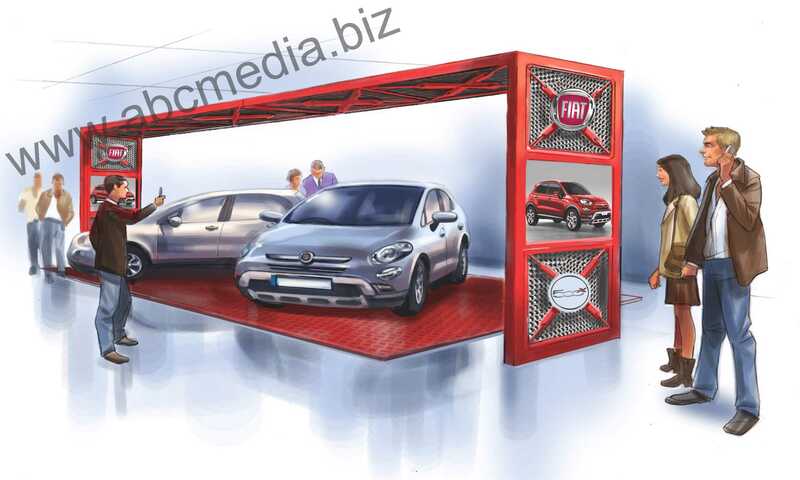 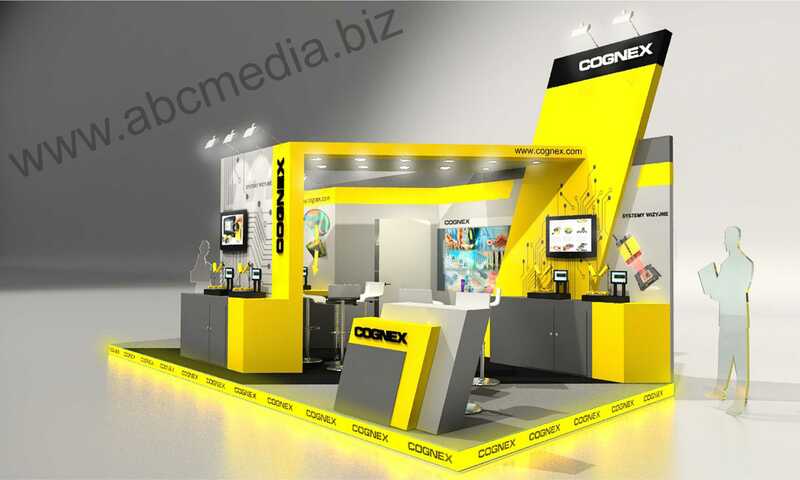 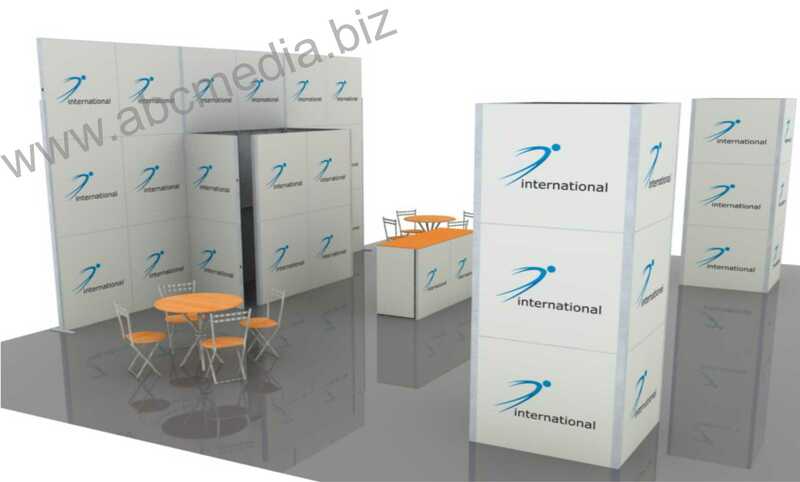 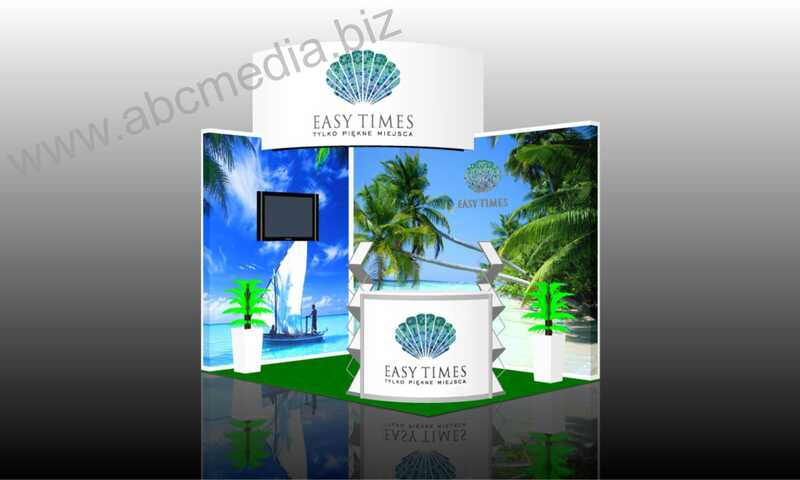 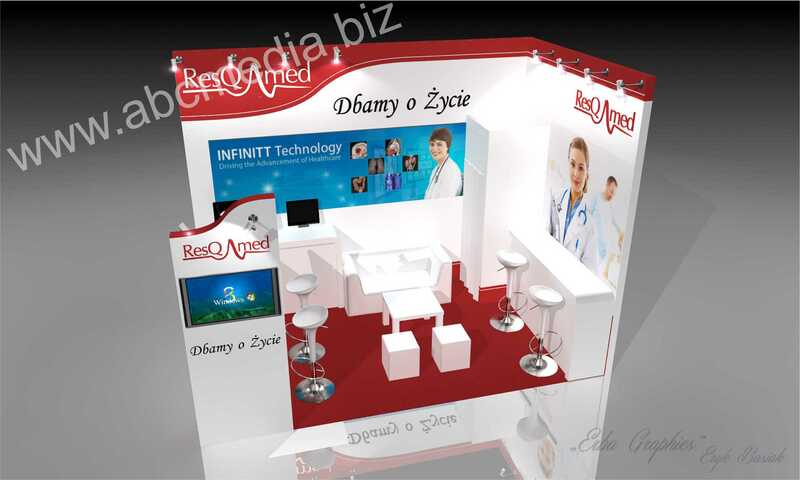 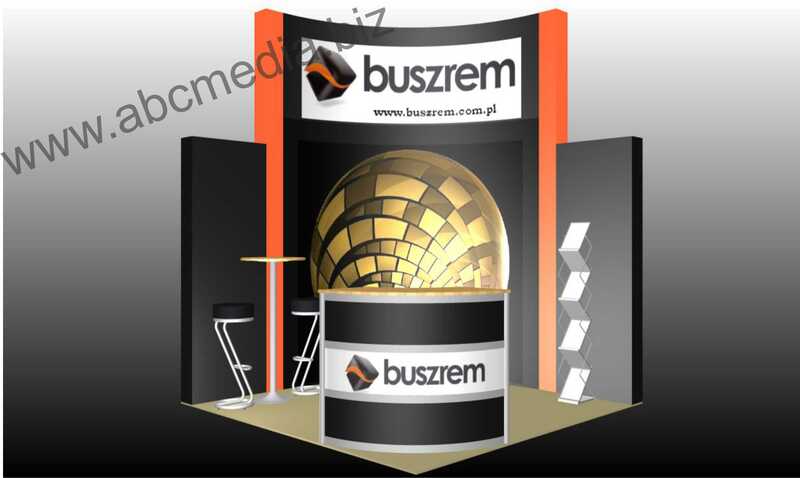 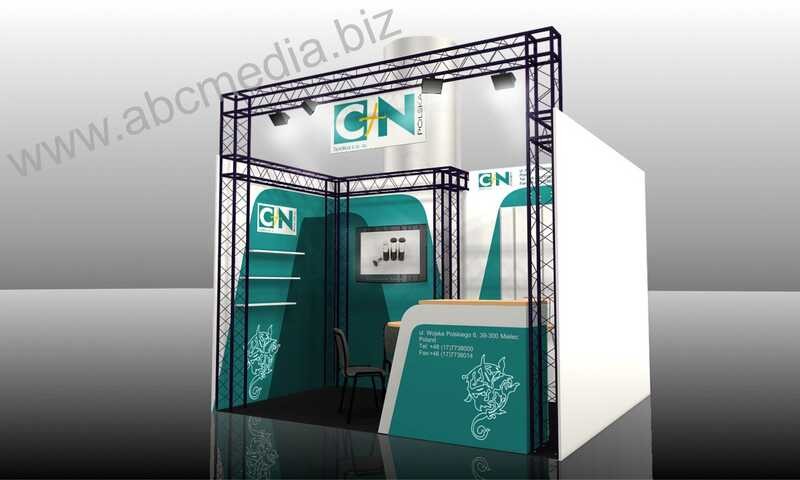 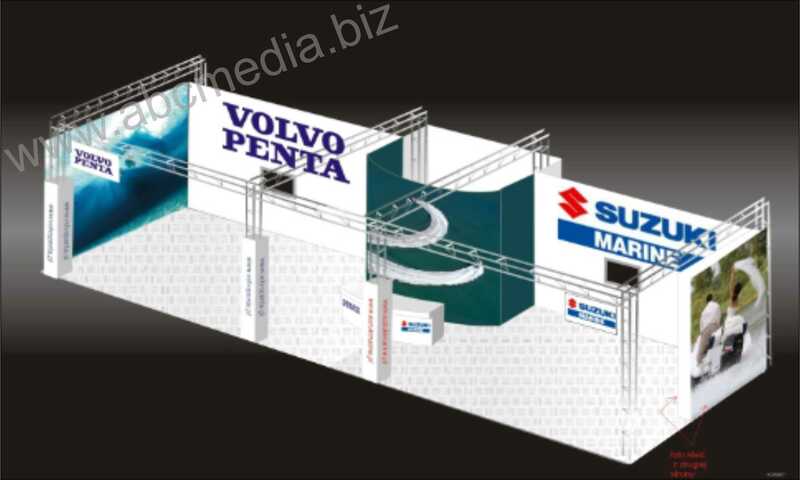 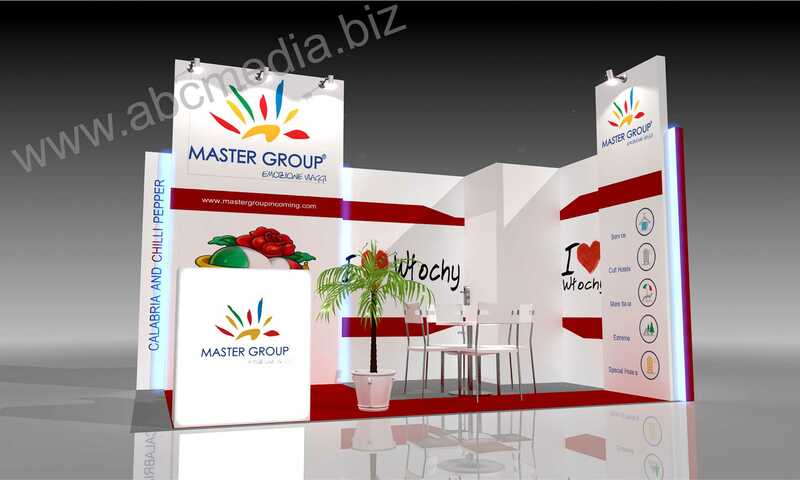 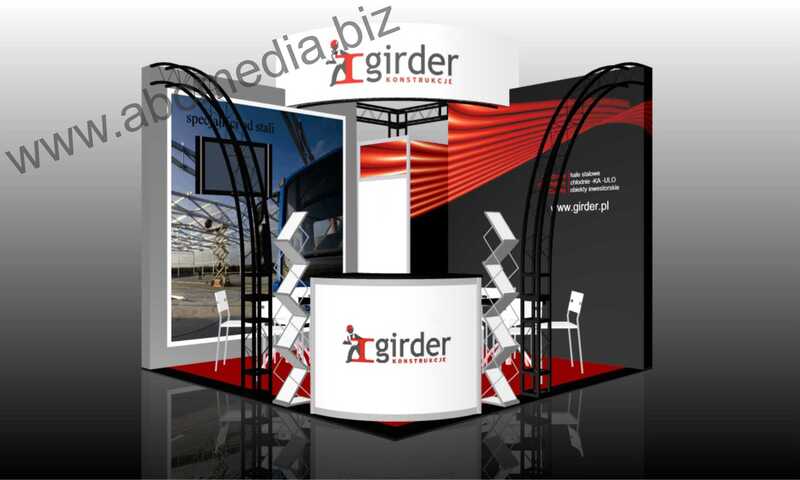 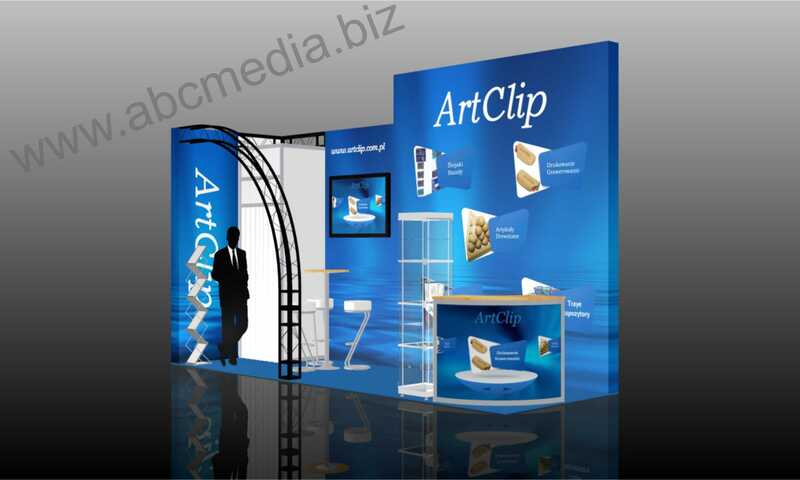 We only use the very best materials & print media to give you an outstanding display. 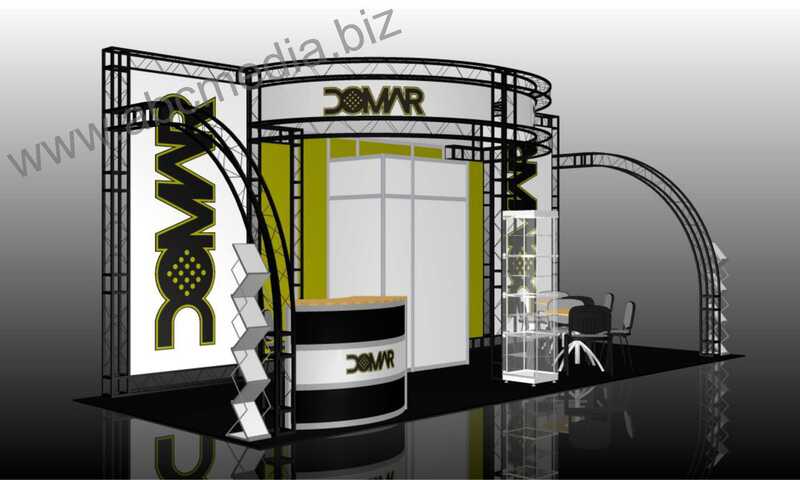 We are very proud of our high standard of workmanship and supply full warranties with our products. 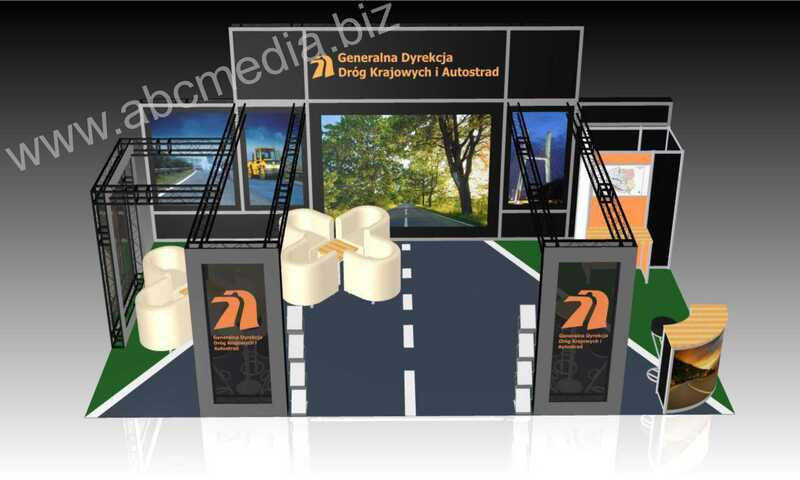 Our clients include advertising agencies, design & marketing companies, major retailers, importers, manufacturers and government agencies around Central & Eastern Europe.